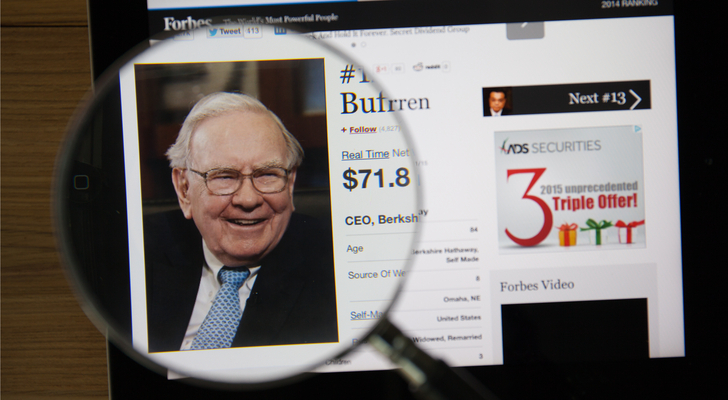 Warren Buffett, CEO of Berkshire Hathaway Inc. (NYSE:BRK.B), is regarded as one of best practitioners of value investing. His investment philosophy is to invest in companies that have a safe and regular stream of cash flows — many of them are long-paying dividend stocks — and a strong competitive moat. Headquartered in Houston and incorporated in 2011, Phillips 66 (NYSE:PSX) is a multinational diversified energy company engaged in oil refining and marketing activities. The company processes, transports, stores and markets fuels and other products globally. Phillips 66 is a downstream business spinoff of ConocoPhillips (NYSE:COP), which was the third-biggest oil company in America. 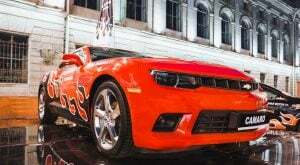 General Motors Company (NYSE:GM) is a global automotive company serving customers across six continents. The company has leadership positions in many of the world’s largest and fastest-growing automotive markets. The company designs, builds and sells cars, trucks and automobile parts worldwide. The Coca-Cola Co (NYSE:KO) is a leading beverages company providing both sparkling and still beverage globally. With a massive global market share, it is the largest multinational beverage company in the world. General Electric Company (NYSE:GE) is a leading multinational industrial conglomerate. The company provides products and services for a wide range of industries like aviation, power, oil and gas, renewable energy, healthcare, transportation and lighting — though that’s moving all the time. 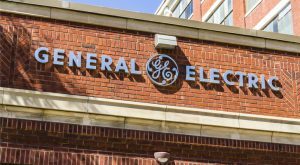 For instance, the company is expected to spin off the combined energy business upon a successful merger with Baker Hughes Incorporated (NYSE:BHI) — it received EU approval yesterday — and the company is also in talks to sell the GE Lighting business. 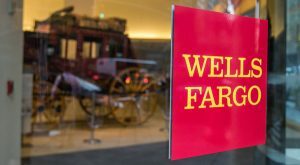 Wells Fargo & Co (NYSE:WFC) is a diversified financial services company that provides banking, insurance, investments, mortgage, and consumer and commercial finance through more than 8,600 locations. Kraft Heinz Co (NASDAQ:KHC) is one of the largest food and beverage companies in the world. It’s engaged in manufacturing of sauces, cheese, meals, meats, refreshment beverages, coffee and other grocery products. United Parcel Service, Inc. (NYSE:UPS) is the world’s largest package delivery company and one of the leading global providers of transportation and logistics services. As of this writing, Brian Bollinger was long GE, GM, JNJ, PG, VZ and WFC. Article printed from InvestorPlace Media, https://investorplace.com/2017/06/warren-buffett-7-best-dividend-stocks-for-retirement/.